You may know me from my ‘previous life’ of almost 18 years in the RSL sector in a range of roles across repairs & maintenance, property development, neighbourhood management, and social & economic regeneration. Or through my wider passion for social enterprise and social impact measurement. The past three months have been exciting times! 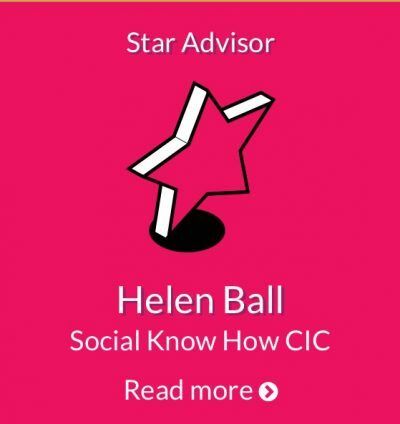 Since leaving the world of social housing I have been working ‘behind the scenes’ establishing my new social enterprise – Social Know How CIC – which officially launches this month. 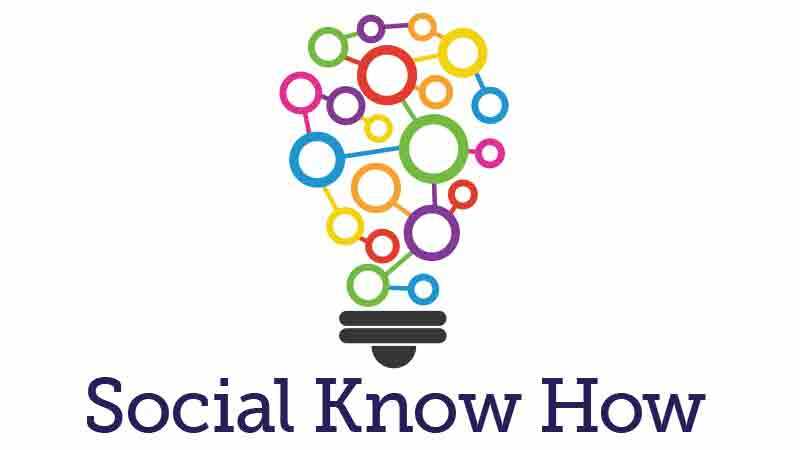 Social Know How is a Community Interest Company based in Liverpool and working across the NW that aims to help organisations understand, increase, measure and communicate their social, environmental and economic impact. I am particularly passionate about demystifying social impact measurement, by encouraging organisations and individuals to grasp it with both hands, and just get on & and start measuring! So often organisations procrastinate around social impact measurement. Social impact analysis is an iterative process, that builds year on year and project by project, to enable organisations to understand, prioritise and improve their activity over time – so unless you dive in and start, the benefits of this cumulative process will never begin! The benefits for doing social impact analysis are wide and many, and further details of why and how you should do it can be found on our website here, along with information about how Social Know How can help. Each month Social Know How will share a round-up of news, insight and debate. We would really like you to get involved, by subscribing and joining the conversation – to share and discuss what your organisation is doing to measure your impact, or what challenges you are facing. And, if you can contribute directly with blog articles and opinion pieces, even better! I look forward to engaging with you over coming months, but in the meantime here is some food for thought……… this month I am talking about the impact, opportunities and imperatives for social impact presented by the shed of staff from the housing sector, and shining a light on current debates around health & housing.